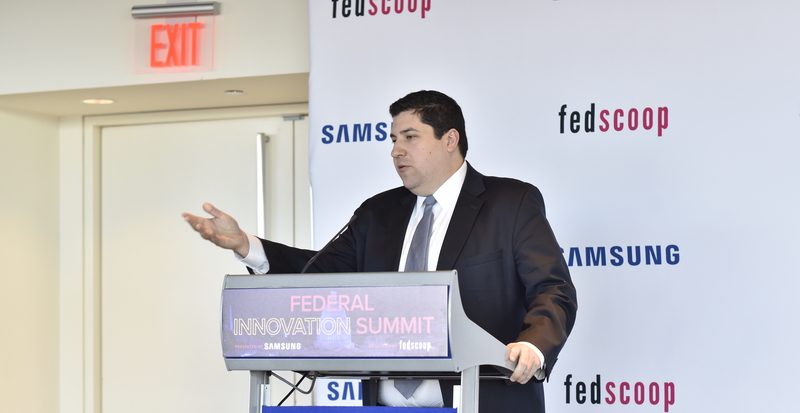 Fully embracing innovation in the federal government requires a culture change by officials, said many speakers at the Federal Innovation Summit Tuesday. 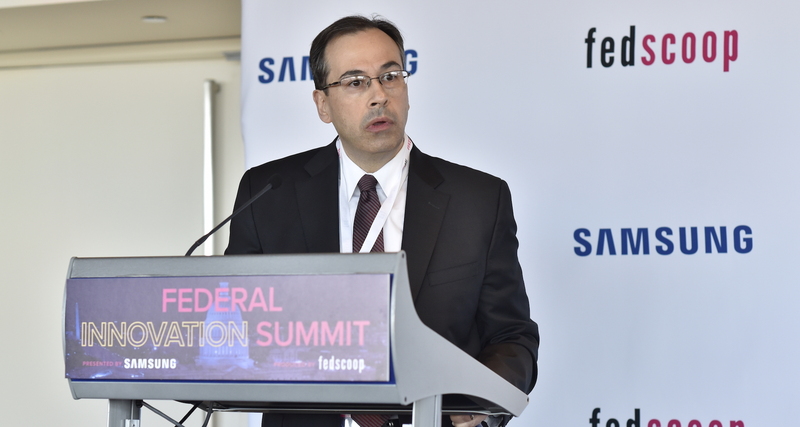 With innovations like cloud and the Internet of Things, federal technology executives have more tools at their disposal to help agencies better accomplish their goals. 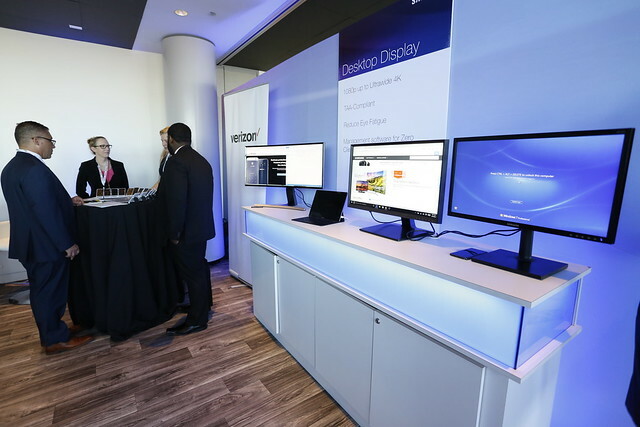 But, too often, entrenched processes hinder progress, several tech leaders said at the event, presented by Samsung and produced by FedScoop. Great question on what’s preventing adoption of VR in govt. GSA - govt managers making these purchasing and strategically planning don’t know what’s out there.
.@HUDgov's Towanda Brooks (@brookstowanda1) says that "mobile devices and solutions are leading to higher productivity in agencies, and even enabling teams to work remotely for the first time."